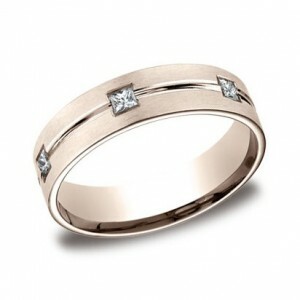 14KT 2.5mm Shared Prong Diamond Band, 1.12 Ct. T.W. 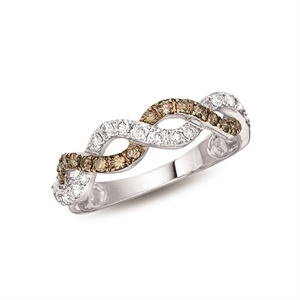 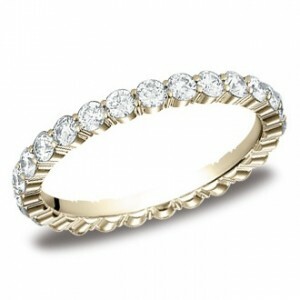 14KT 3mm Channel Set Eternity Diamond Band, .66 Ct. T.W. 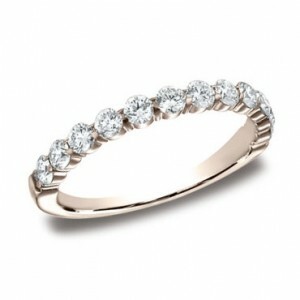 14KT 3mm Shared Prong Diamond Band, .72 Ct. T.W. 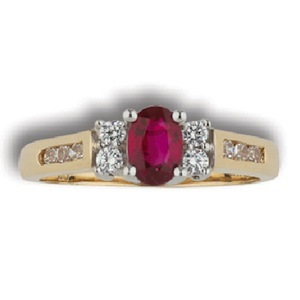 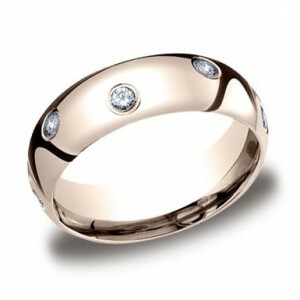 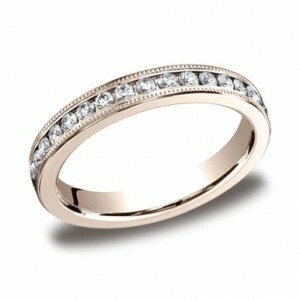 14KT 4mm Channel Set Diamond Band, .36 Ct. T.W. 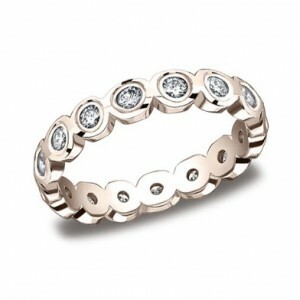 14KT 6mm Eternity Diamond Band, .6 Ct. T.W. 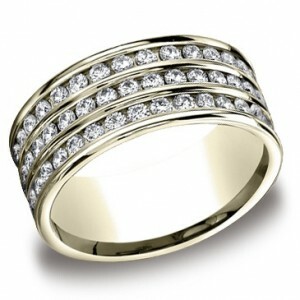 14KT 7.5mm Comfort Concave Pave Set Diamond Band, .32 Ct. T.W. 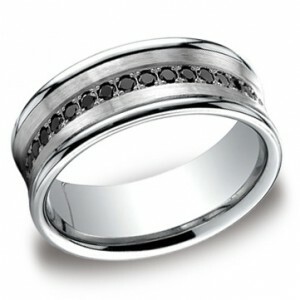 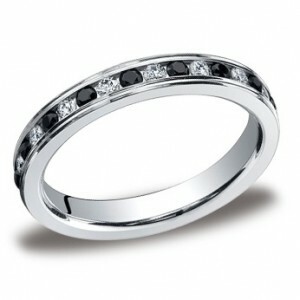 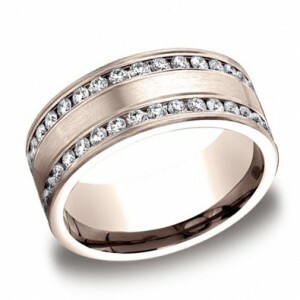 14KT 8mm Channel Set Eternity Brushed Diamond Band, 1.5 Ct. T.W.